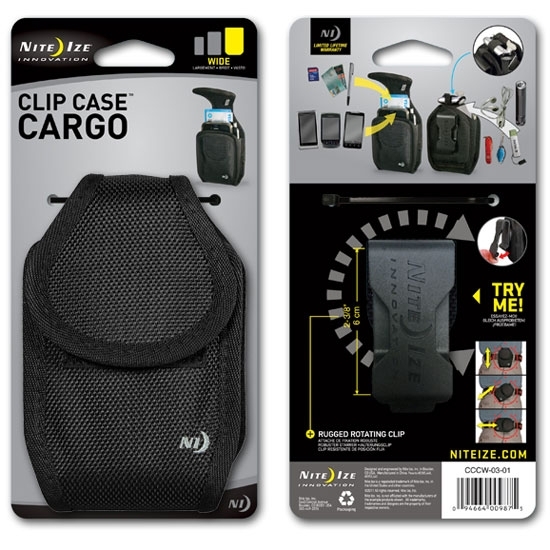 Made of extremely durable ballistic polypropylene and equipped with an enclosed bottom, this innovative, tough cell phone case for wider phones absorbs shocks and shields from the elements. It has a patented flex clip that attaches securely over and under your belt, fully rotates for access at any angle, and even locks in eight different positions. 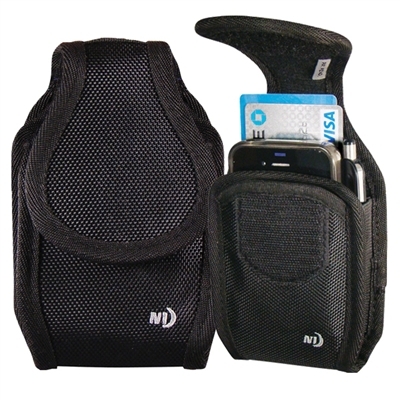 Three pockets on the case-one in the front, one inside, and one in the back-hold identification, cash and credit cards for extra convenience. And to top it all of, we've added our Tooth Ferry feature to keep your wireless headset or headphones safe and available. Absolutely perfect for those who work and play in rugged environments, and don't want their (big) phones to suffer for it. Universally sized - designed to fit nearly all large-sized phones on the market, with or without form fit cases with a little extra room. 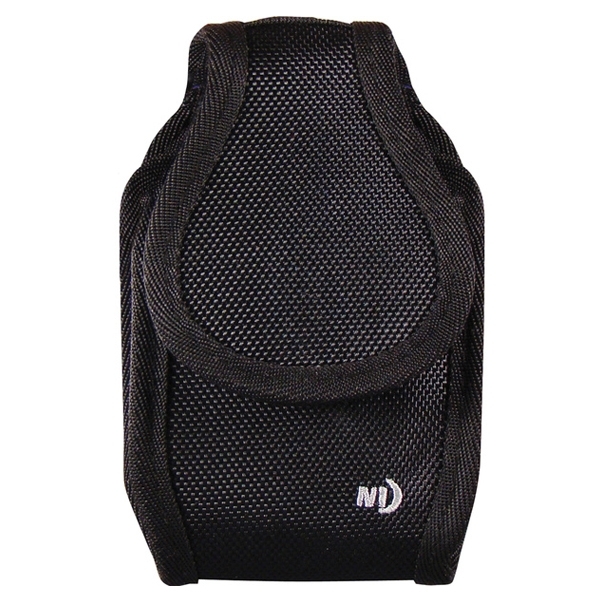 The wide sized case with additional front and back pockets offers increased capacity for carrying other items. Tooth Ferry™ universal headset carrier will keep your wireless headset or headphones easily accessible and secure.